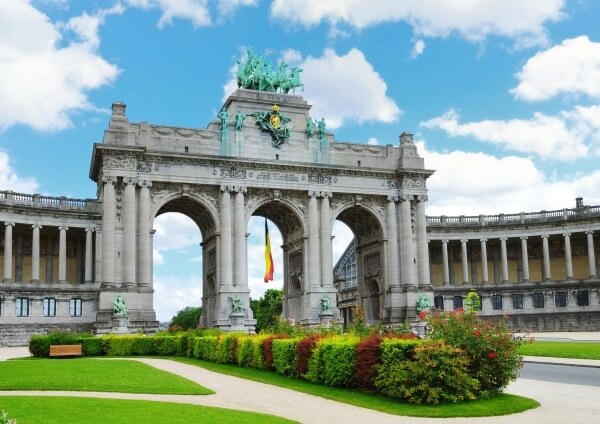 The triumphal arch was planed for the national exhibition in 1880 to celebrate that it was 50 years since Belgium turned into an independent state. It was a fight to finish the monument, and in the end it was only finished for the 75 year jubilee in 1905. To get to the park you can travel with the metro to the station Schumann.